We actually got our tree up early this year and I've been enjoying it so much! I'm changing things up a bit. After using the same ornaments for many years, I decided to get new ones. I admit, this decision was made on a whim while looking around at Target. 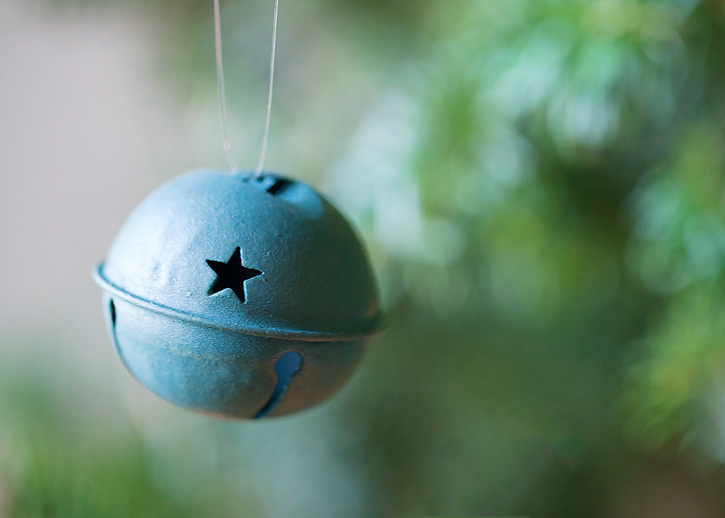 I fell in love with their contemporary craft line of ornaments. It's owls, birds, mushrooms, snowflakes, bells and a whole lot more. And the colors are all my favorites. It's very fun and I love it! Deb, your tree is very pretty, I love your white twinkly lights and your new ornaments are very cute. Love those ornaments. So cute. Lovely shots of the tree. It's so beautiful, Deb. Love all of the handmade ornaments! Your decorations are just beautiful. Lovely bokeh, too! Oh I love it soooo much!!!! It is so my style. I am hoping I can buy new ones on sale after Christmas. What a wonderful Christmas tree. So different and lovely things, I´ve never seen. Great ! Love all the decorations on your tree! Love the shot of the red stockings with the bokeh!! Hi! Sorry I uploaded 2 same photos ,olease delete one of them. Lovely tree.We finally put ours up ~ after discovering that our old one didn't make the trip to Missouri. Neither did the ornaments. Oh my!! It's GORGEOUS!!! Love your new ornaments. And the bokeh is divine!! Your tree is just lovely. I have often thought of a "Christmas makeover". How fun that you did it! Hope you are enjoying the Season. Your Christmas photos are so beautiful! I love them...and hope to be that good with my camera one day. 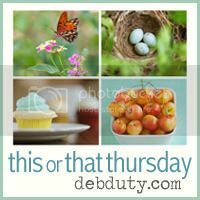 Thank you for sharing, and thank you for the weekly prompt. It's so much fun to participate...Happy Holidays! Oh my gosh, I love it too! I think anytime you find something like that that you really like it's good to go for it. Your tree looks great! Your tree is looking lovely. Oh, loving the tree and the new ornaments! Wow, all the photos are just incredible, hard to pick a favorite, but I do really love the one of the red stockings and the gorgeous light bokeh, and the one of the mushroom ornament. Still haven't gotten the tree up, which is REALLY late for me, but after 15 years the lights are just dead. So I'll have to take them all off and re-string....Ugh! luv your decorations, so whimsical! oooh your tree looks so beautiful! I've had my eye on those ornaments! Gorgeous shots! bet it makes you smile every time you look at it! GASP! what stunning photography!! 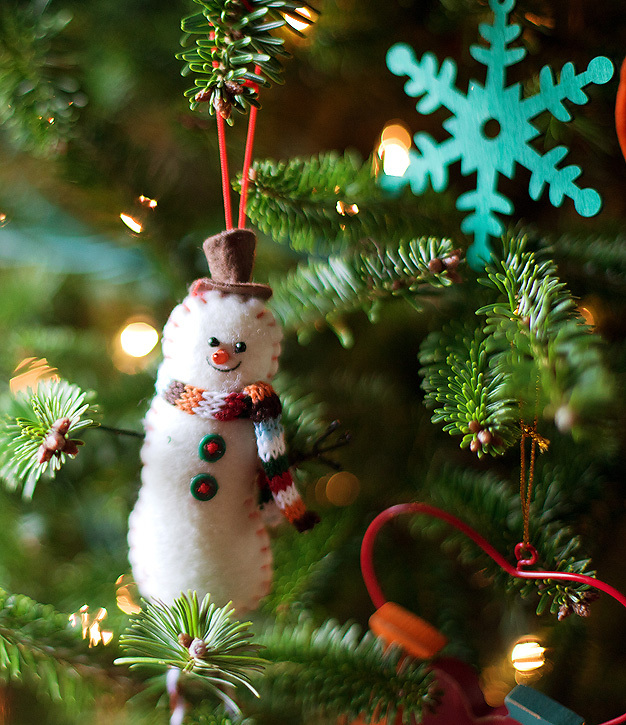 what a beautiful tree, ornaments, and bokeh! Love your Bokeh entry - lovely! hi deb, i love, love, love your tree! your bokeh entry is stunning, too. oooh i love the one with the stockings!!! What fun! I love your tree! Congrats on the new ornaments! (We put our tree up early too and are LOVING it!) Your stocking shot is GREAT! So pretty. I so wanted to buy these... how funny that we have the same taste.. those owls are so cute.. and the colors stunning!! can you pop over and decorate my tree? What sweet ornaments! Love the owls and mushrooms. Great captures. Lovely tree Deb. Oh how I wish my tree was up and decorated. Keep enjoying your holidays!! I love your new ornaments and stockings! The tree is very pretty and you did a great job at capturing it. Your Christmas tree is so beautiful!! And those images are so so pretty!! 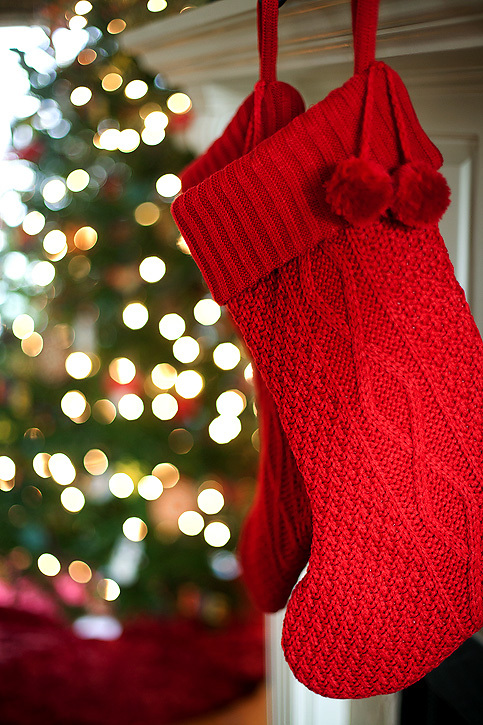 I love the stockings and the bokeh! Have a lovely day! Oh Deb these are fantastic! For the first shot of the tree did you use about a f18 aperture (or lower)? I love the effect of the lights. 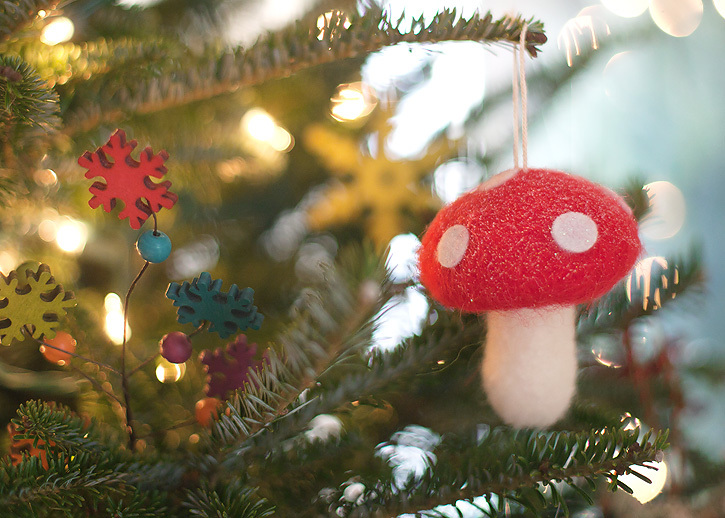 Oh and fabulous bokeh on the ornament and stocking shots. All lovely shots - particularly your stockings shot with the bokeh. I really love your christmas tree. It has a wonderful feeling about it. It must be great in person. That looks so pretty! Tis the season, for sure! I absolutely love your new ornaments. And your Christmas stockings. Great shots! Oh my gosh! I love, love, love those! I'll have to stay away from Target or I might break the bank ;)Gorgeous shots of your tree!! 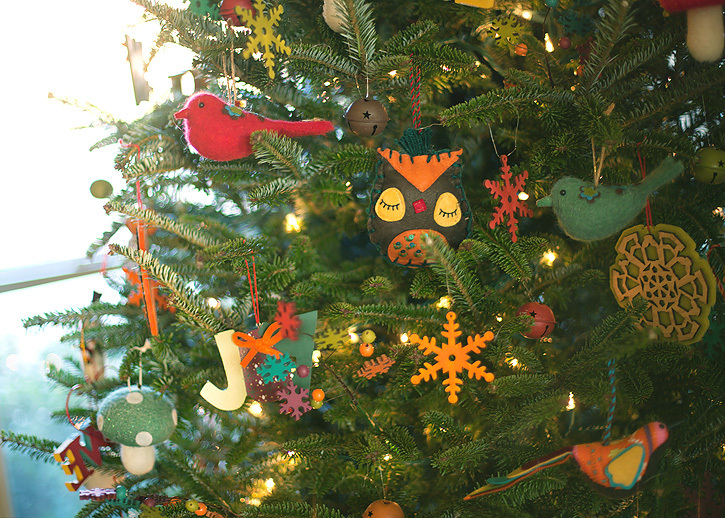 I love owls and other birds, these ornaments are very cute. Ahhhh sigh.) I LOVE your tree! The little bird ornaments are so so cute! The bokeh is amazing Deb! Better late than never, right?!! Glad to finally join ya! 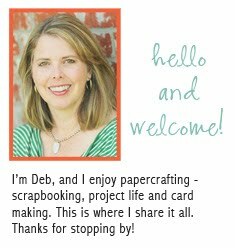 Such lovely photos, Deb! Your tree certainly looks unique! Your new ornaments are beautiful! Great shots! I like your tree and decoration! Lovely photos! Have a happy Holiday Season and happy 2012 with your beloved ones. 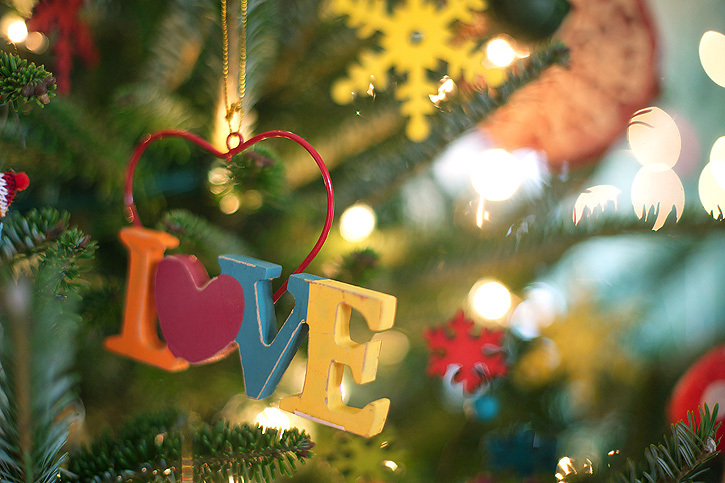 Very nice :) Love your Christmas tree Bokeh. I do a nature themed tree too. your tree is so pretty! I love love love those mushrooms! And your bokeh photo is gorgeous! Beautiful ornaments, love the tree. Fantastic shots. I love having my Christmas tree up for the whole month of December. It really transforms your home. Very pretty! I do love that new line of ornaments. LOVE your bokeh selection. 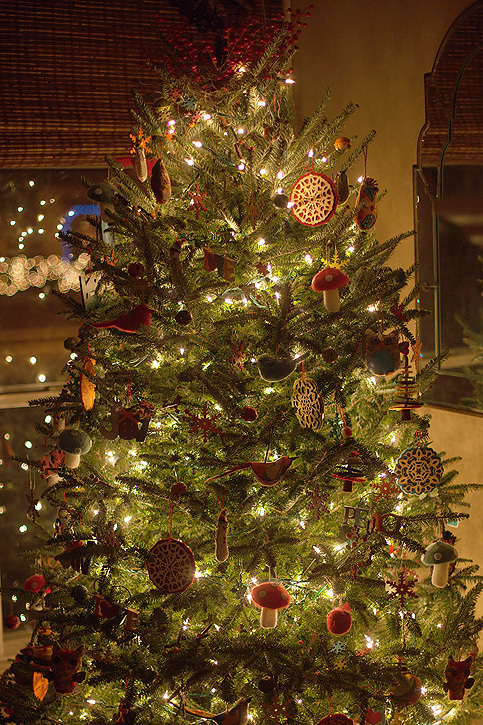 I absolutely Love Love Love the color on your tree...it makes me happy! Such a beautiful tree - I love that little snowman!!! It's beautiful and I love your choice. Hope you enjoy the season. I love those little felt decorations.